More cosplay/general site updates to come as I rid my PC of duplicate files, which yes, months on I am still trying to sort through *lol*. 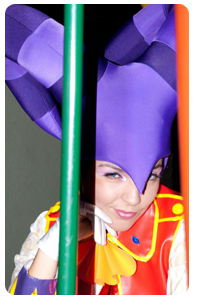 This entry was posted on Sunday, June 27th, 2010 at 3:01 pm	and is filed under cosplay. You can follow any responses to this entry through the RSS 2.0 feed. You can skip to the end and leave a response. Pinging is currently not allowed.